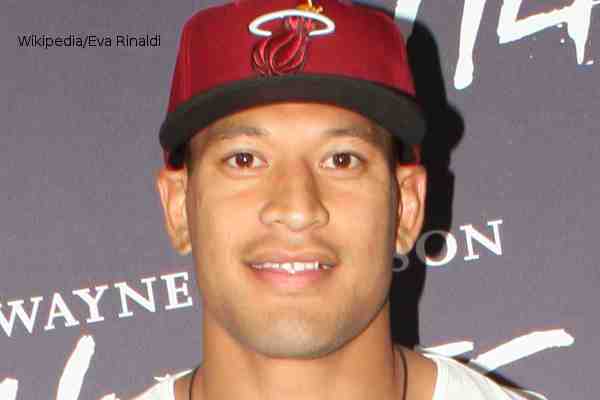 Australian rugby star Israel Folau has said that he's prepared to exit the sport over homophobic social media posts. Speaking with the Sydney Morning Herald, Folau said that he's prepared to give up rugby if that is what God wants. “It’s obviously a decision that’s in the process right now but I believe in a God that’s in control of all things,” Folau said on Sunday. “Whatever his will is, whether that’s to continue playing or not, I’m more than happy to do what he wants me to do. “First and foremost, I live for God now. His plans for me are better than whatever I can think. If that’s not to continue playing, so be it. In saying that, obviously I love playing footy and if it goes down that path I’ll definitely miss it. But my faith in Jesus Christ is what comes first,” he added. Folau has previously defended similar comments. “That's something that comes truly from the bottom of my heart,” he later said. Folau has also said that his faith informs him on marriage and that he's opposed to marriage equality.